Here's a recent arrival I seemed to miss somehow. 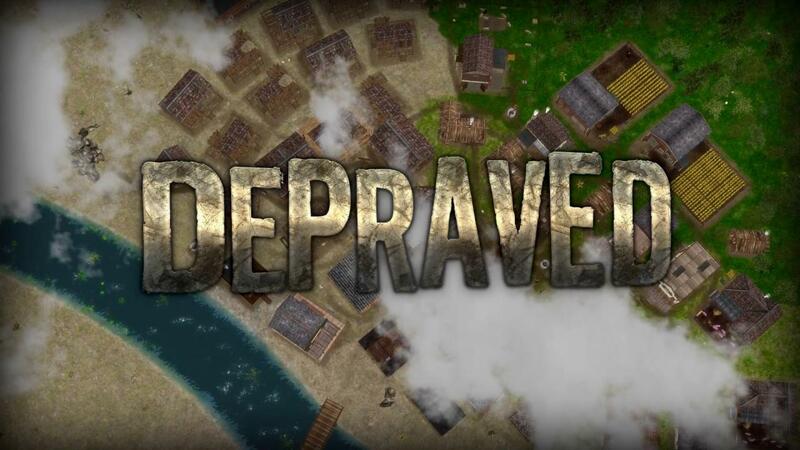 Depraved from developer Evil Bite, a city-builder with survival features and a 'Wild West' theme is now on Linux. It's currently an Early Access title, so it's not finished. The developer originally estimated it would take at least a year to complete, which isn't up until the Summer so it's still going to get more features as time goes on. You will need to deal with citizen needs like food and water, with unhappy residents like to go a bit nutty and start committing crimes or raids. You also need to deal with animals, both friendly and not so friendly and there's a possibility of bandits attacking your little town too. With around 240 user reviews it's sat on a "Mostly Positive" rating on Steam. You can grab it from Humble Store and Steam. It's also on itch.io but no Linux version there yet. Well, the title alone suggests that it is a good fit for me. The Linux version is now available on Itch too. I want it! Definitely my type of game. The trailer is really giving me some Stronghold Crusader vibes for some reason. I like the look of it. One for the wishlist for sure!